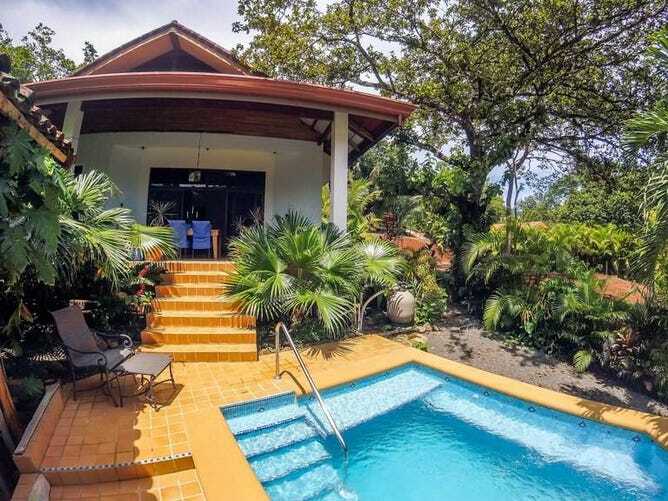 International Costa Rica Guanacaste Province Casa Linda: Tranquil home close to the beach! Casa Linda is a lovely 2 bedroom, 2 bath home located in the serene and tranquil residential neighborhood of Bosques del Lago. It’s just a short drive to Playa Carrillo, one of the most beautiful beaches in Guanacaste.